So today I thought I would carry on with my Christmas blog-posts! Some are wacky, some are weird - but they are all Christmas themed! 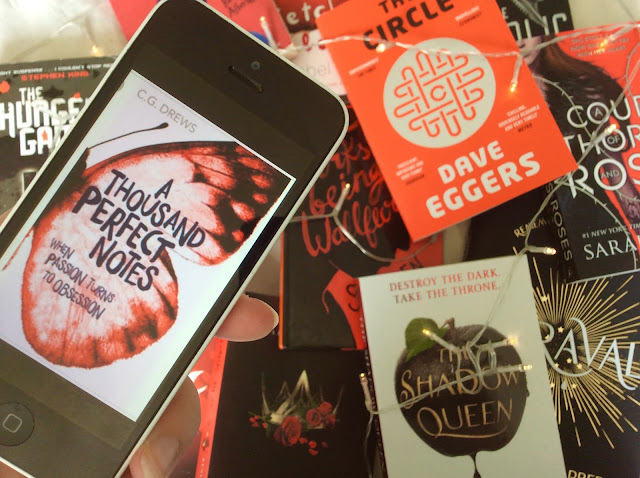 Even though Christmas is coming to an end, and soon I will be blogging about Books and Beauty again, I thought that this was an interesting idea that would hopefully inspire us all! Today I thought I would share with you some amazing the decorations for your table on the big day, now I love to decorate the table with all of my fancy decorations, some home-made, some bought - but all deserve a spot on my table! 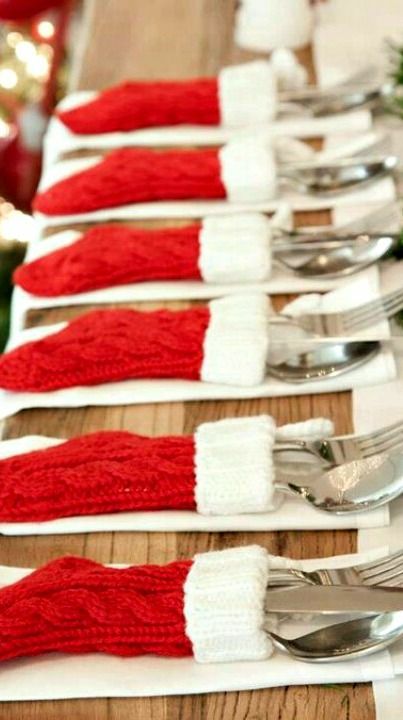 This is a really simple design, but especially if you have a lot of people to feed on the day and you would like them to all know where to sit - this is a festive and fun way! This is a classic idea, all you need are some funky Christmas decorations and a cake-stand! 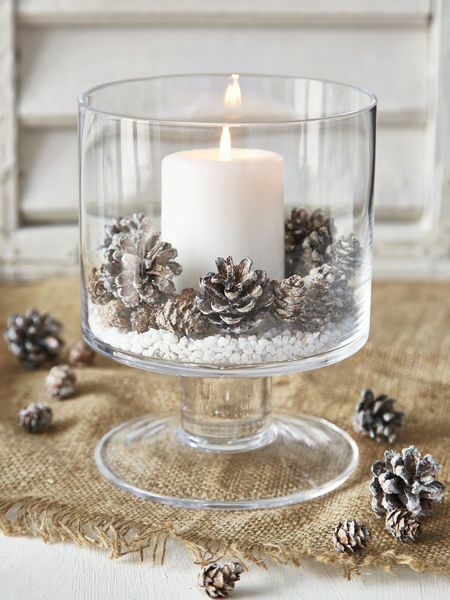 You can add glitter, beads, tinsel and even some candles or tea-lights! Personally I think this is such an adorable idea, the candle is the centre piece and the extra bits-and-bobs help make this a glorious and gorgeous centre-piece for any Christmas Day table! I have seen this everywhere this year and it is a wonderful idea. 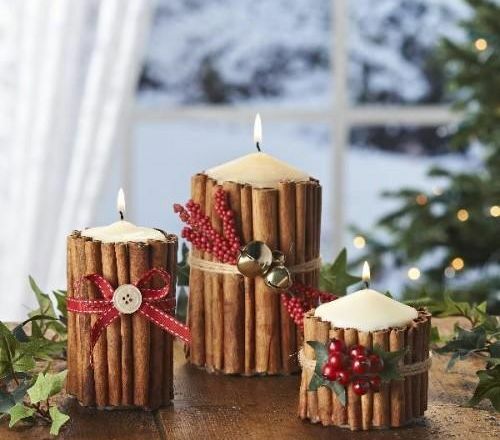 There are thousands of tutorials online, but all you really need to do is: Get your candle (scented or otherwise), glue some cinnamon sticks around the edge (after cutting them down to size), and decorate with ribbons, bells, holly - or just simply anything festive! 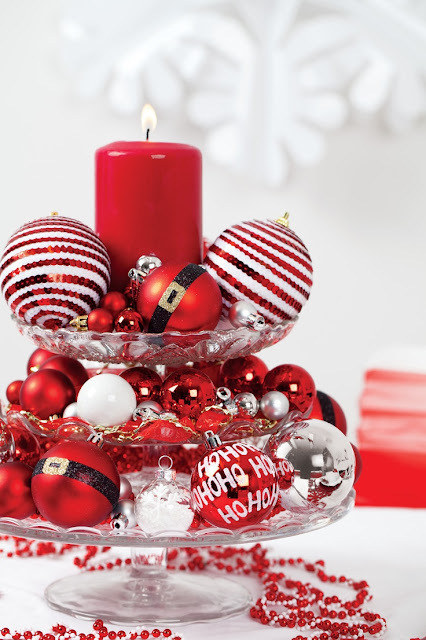 It is a well thought-out idea that makes use of left-over decorations. 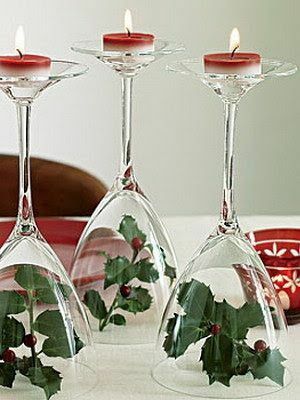 You don't have to put the holly in the centre, you could put tinsel baubles (I guess it depends on how big your glass is), and you could put sweets, baubles or anything on-top too - endless possibilities! This is one of my personal favourite designs! I hope you enjoyed this blog! 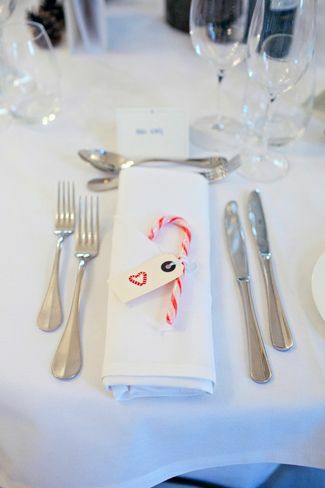 Maybe some of these decorations will be on your table on the big day! Want to know my favourite Christmas Quotes? : Click Here! Read my review on the Hobbit! : Click Here!